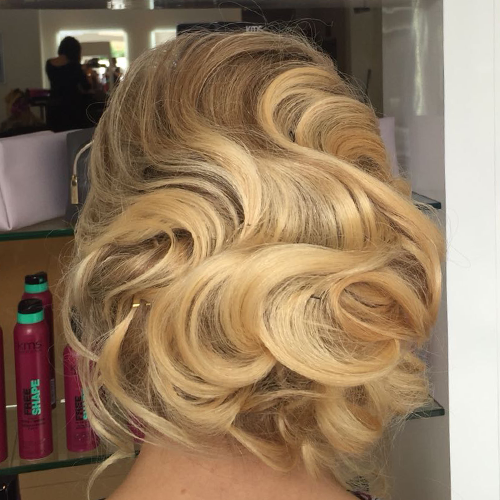 Dana exudes passion for bespoke bridal packages within the welcoming environment of HAIR@22 or on location. Using a combination of sophisticated and classic techniques Dana will ensure you achieve the 'style' you desire. Stylish or elegant, boho or avant garde, Dana will guide you every step of the way providing professional advice throughout your hair care journey. 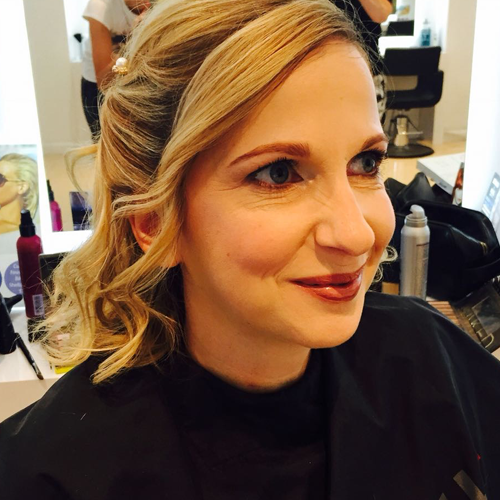 Dana is proud to provide a relaxed, fun and glamorous experience for every client. 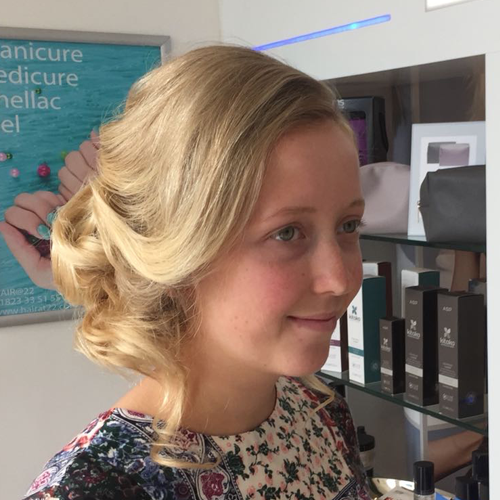 Whether you need an amazing look for a day at the races, the school prom, a big night out or a wedding day, Dana can help! 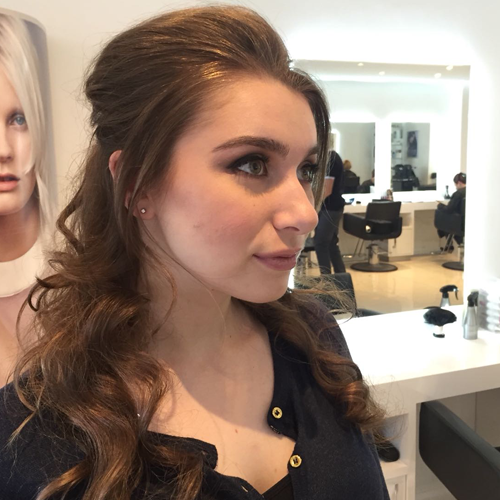 Dana provides a range of makeovers using a variety of premium make-up brands to ensure you feel fantastic and make sure you are looking your very best.